Inverness Highlands South ** Settle this estate ** this home is move-in ready. Bright and cheery and welcoming 2 bedroom home only minutes from downtown Inverness. 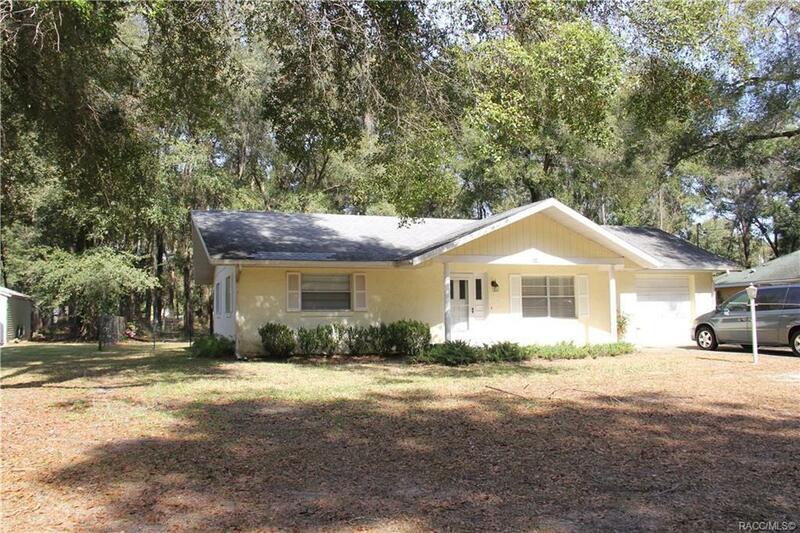 Updated bathroom * wood laminate floors * updated kitchen with 14 x 10 screen lanai overlooking a peaceful backyard. Tankless hot water system *All appliances included. Nice neighborhood . Directions: 41 South To Right On S. Apopka To Right On Inverness Blvd To Home On The Right.